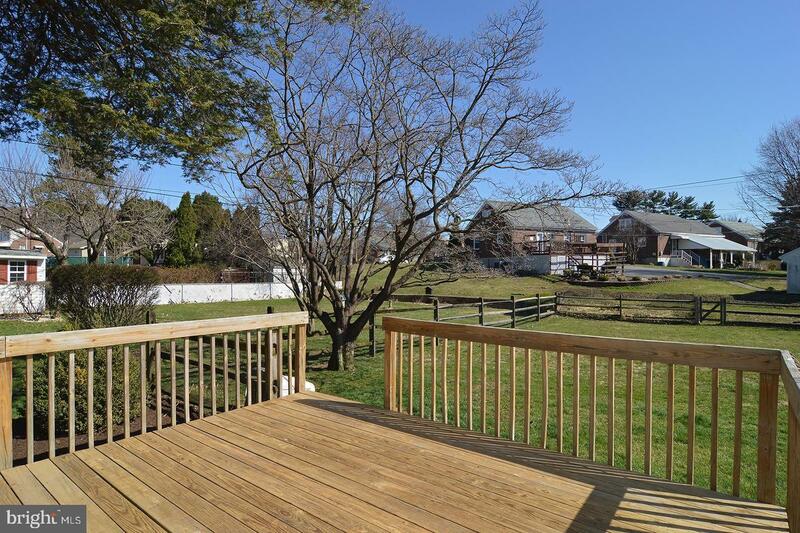 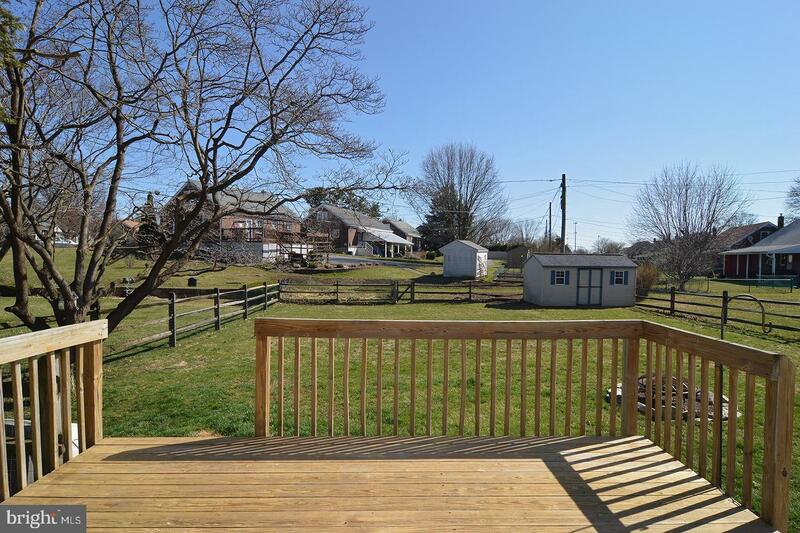 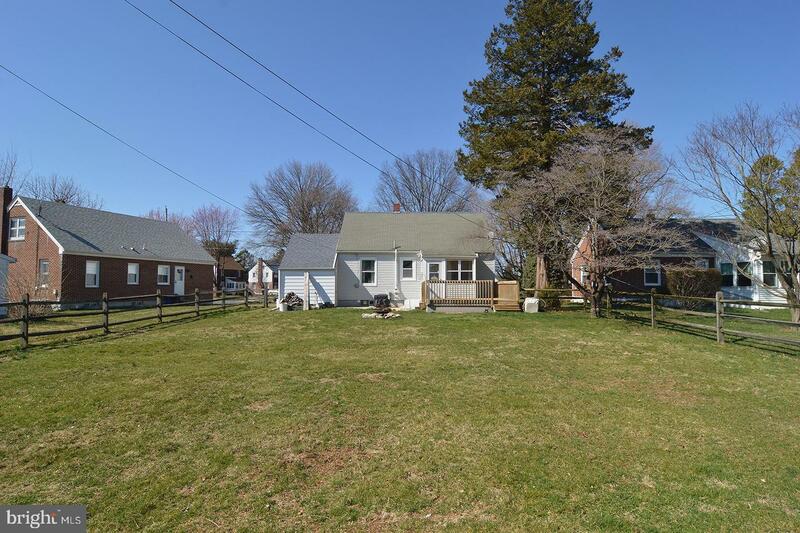 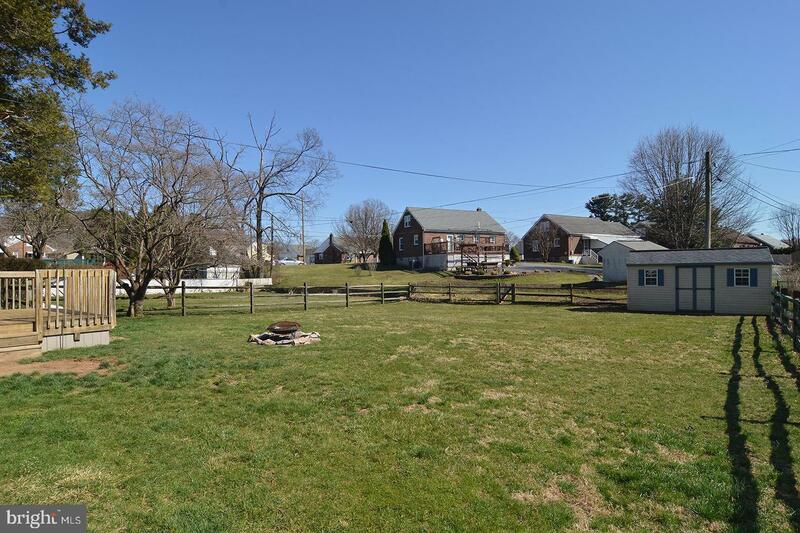 Look no further, check out this "larger then it looks" Cape on a beautiful fenced lot. 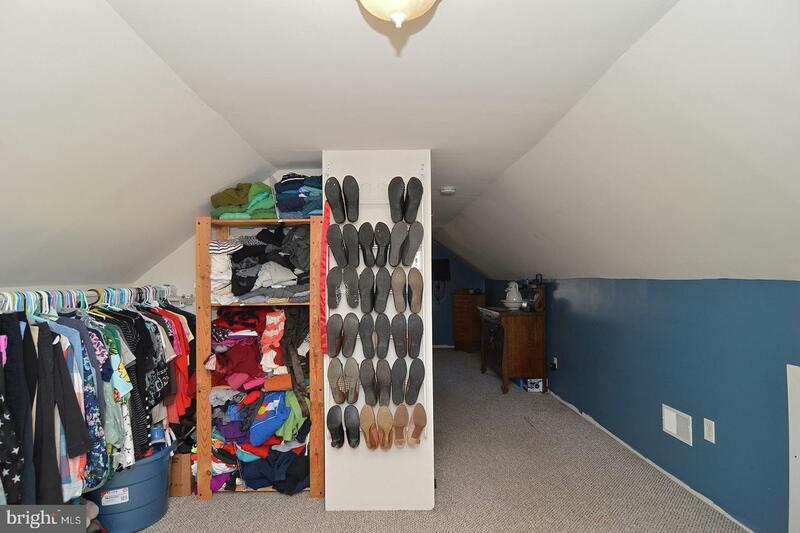 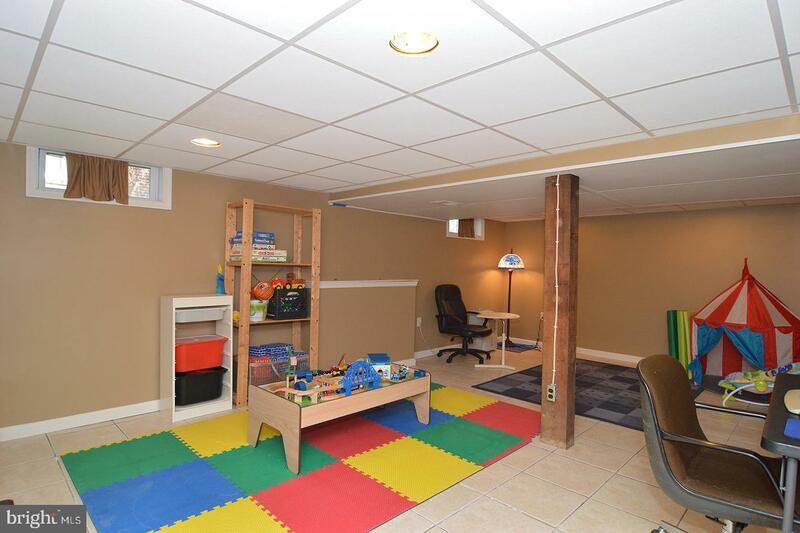 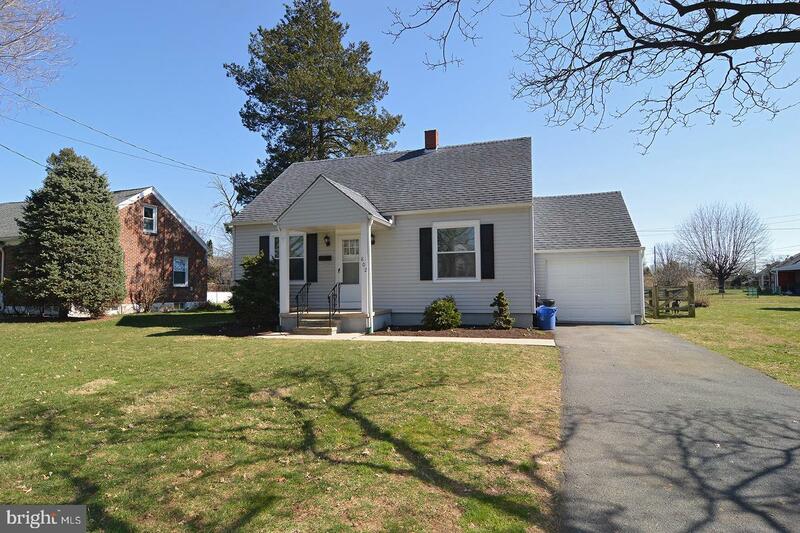 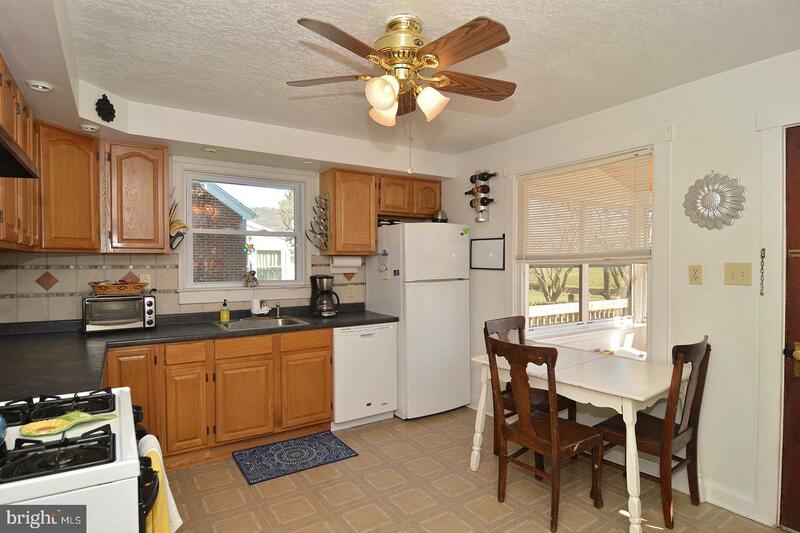 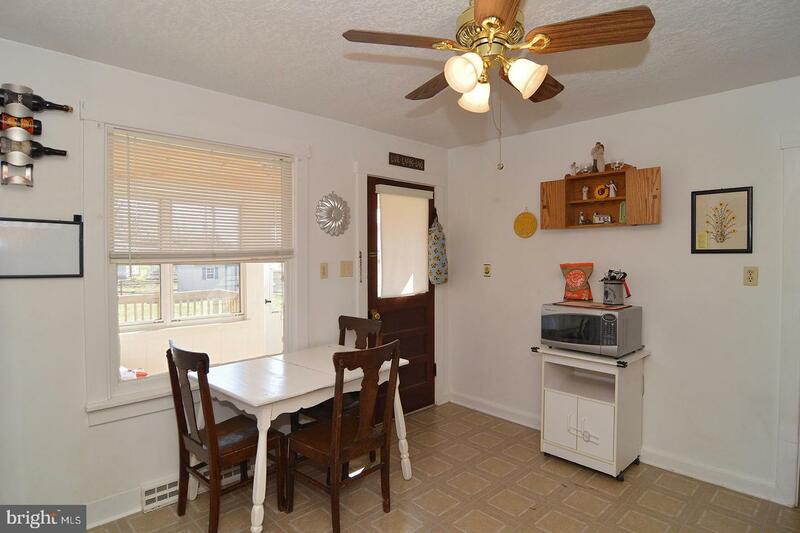 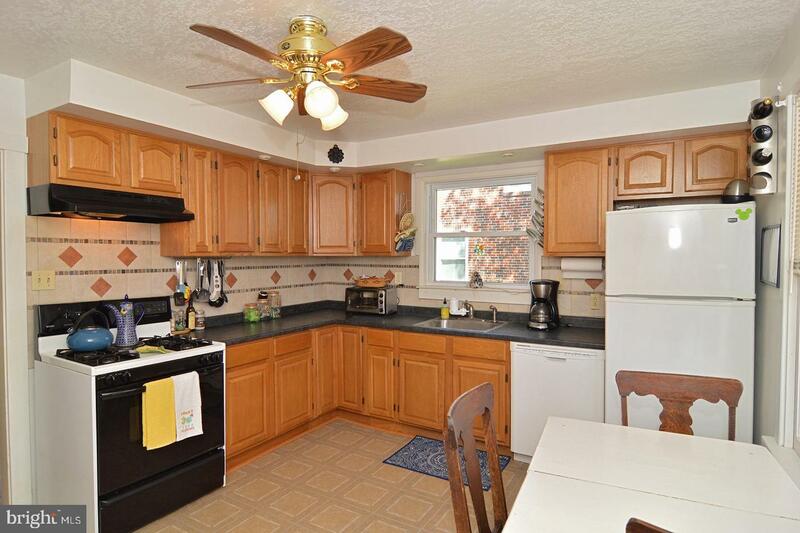 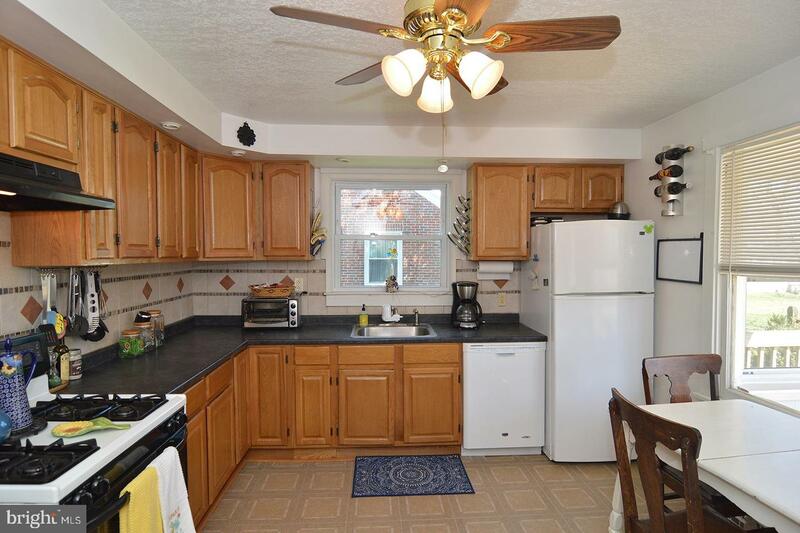 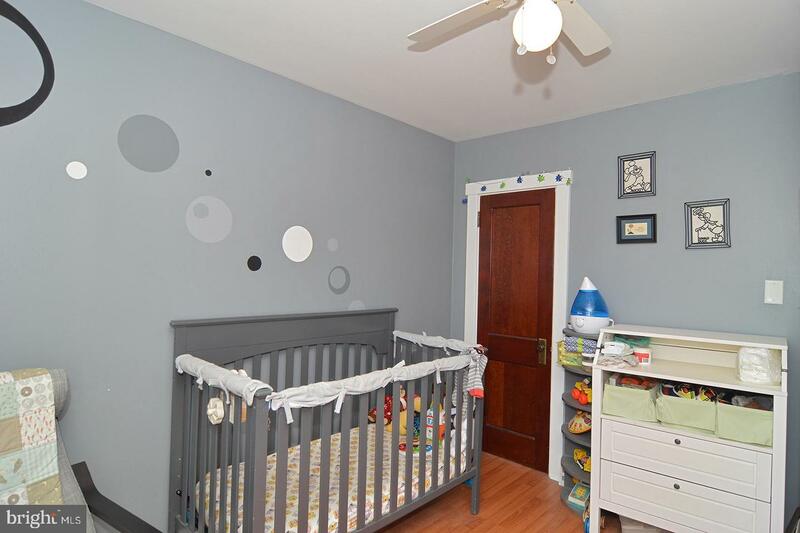 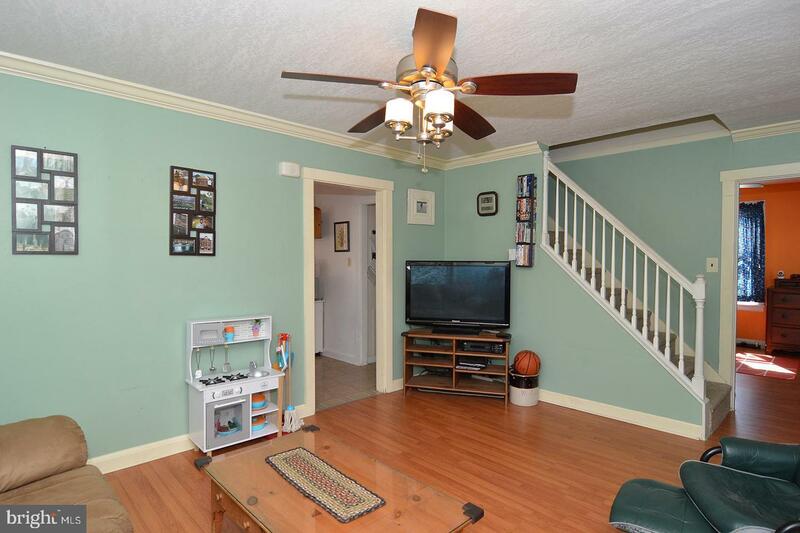 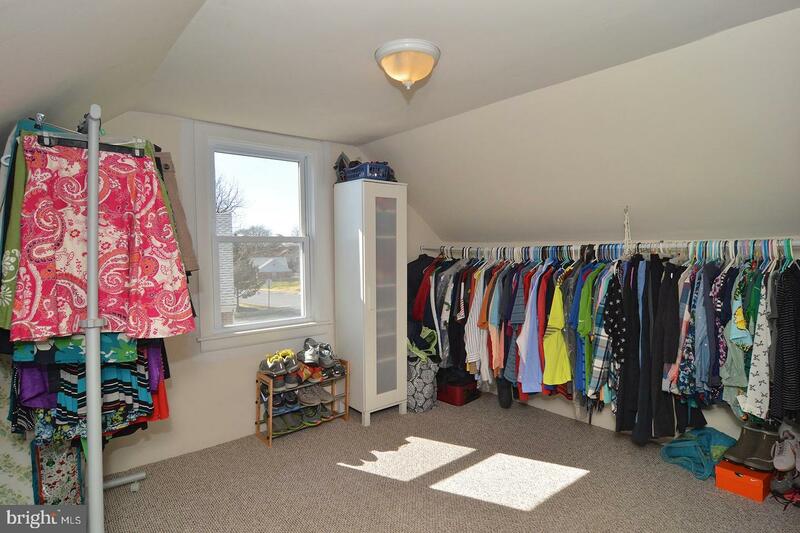 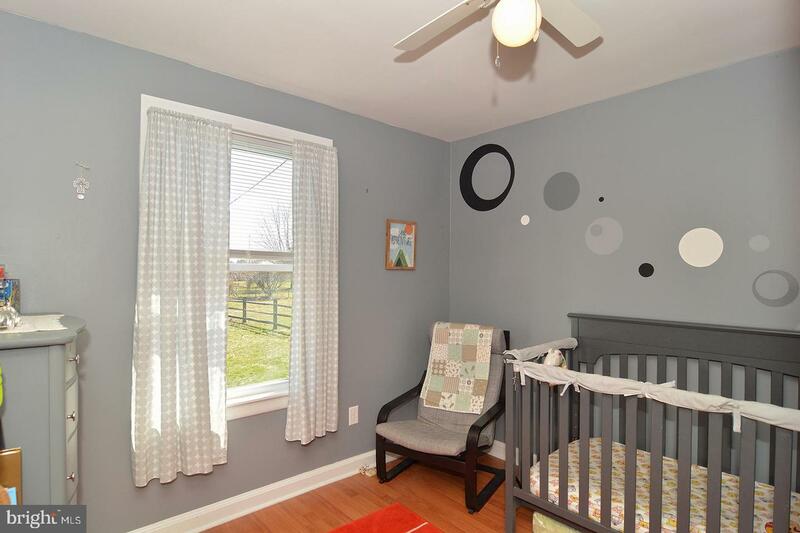 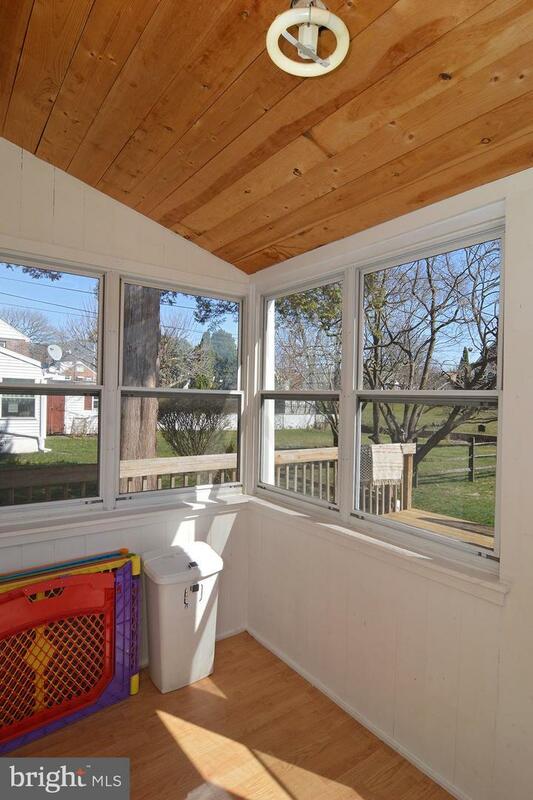 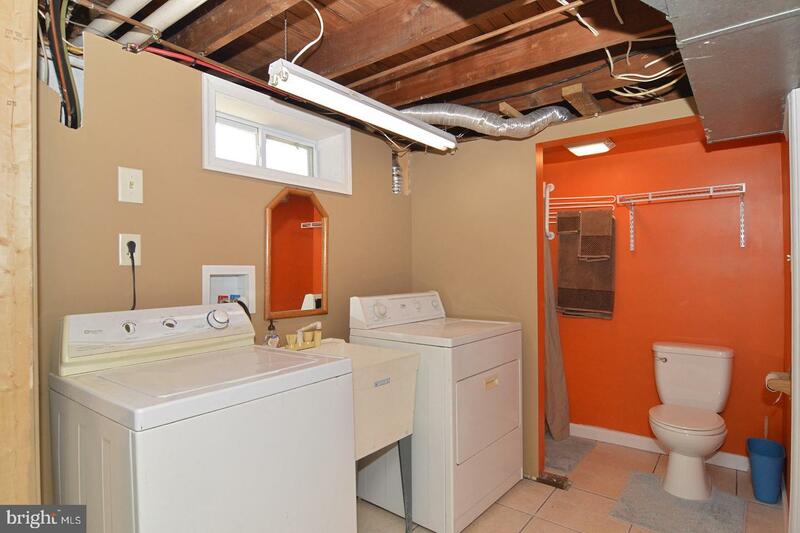 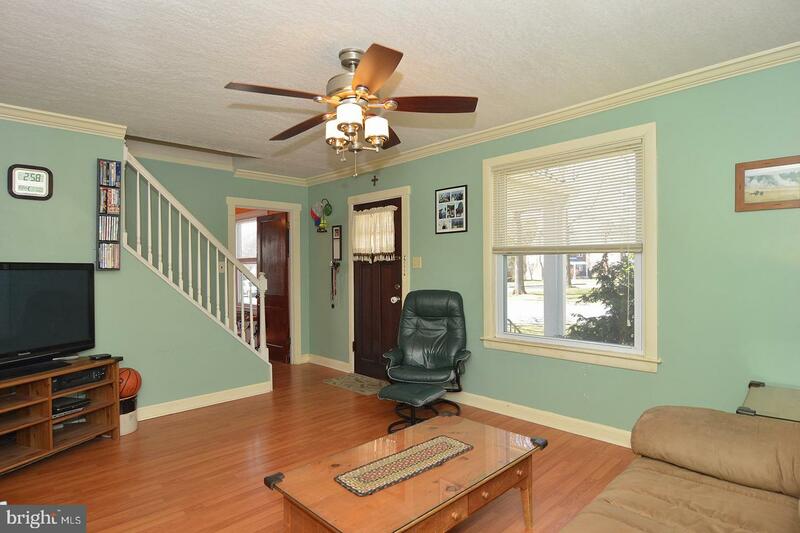 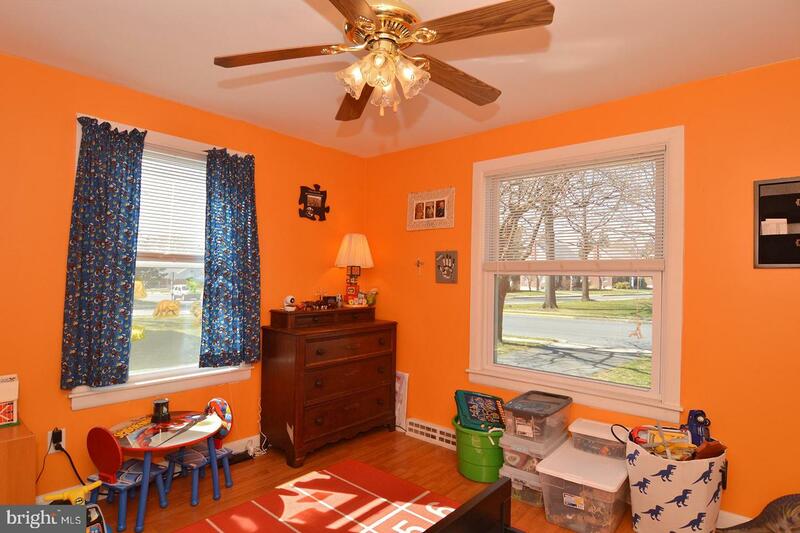 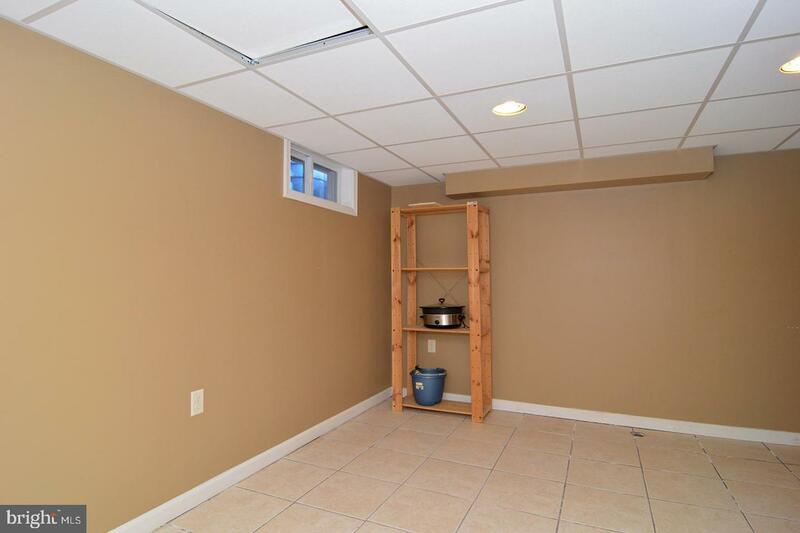 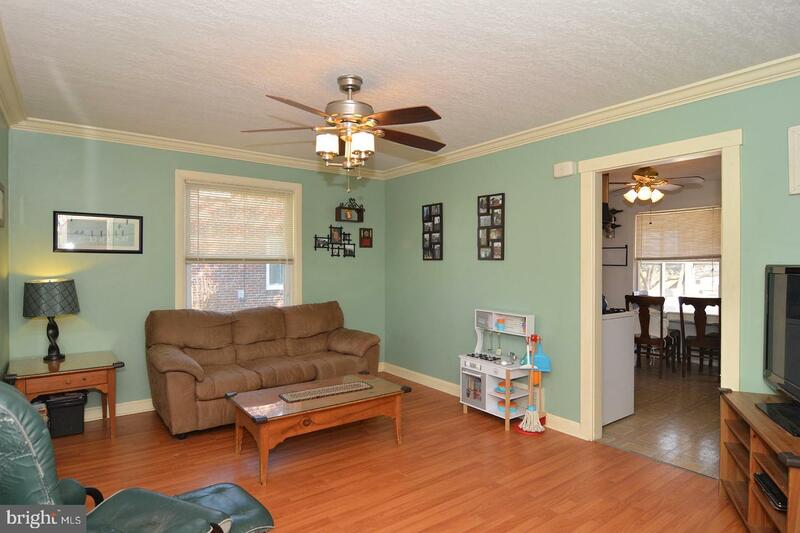 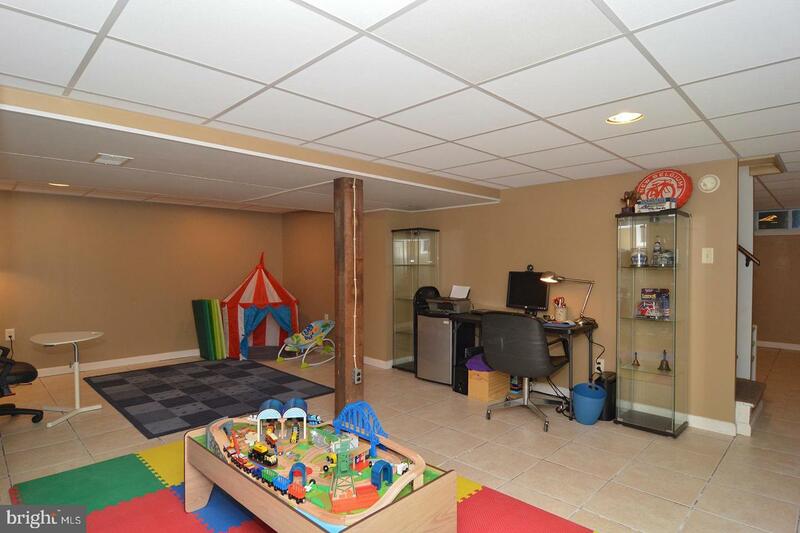 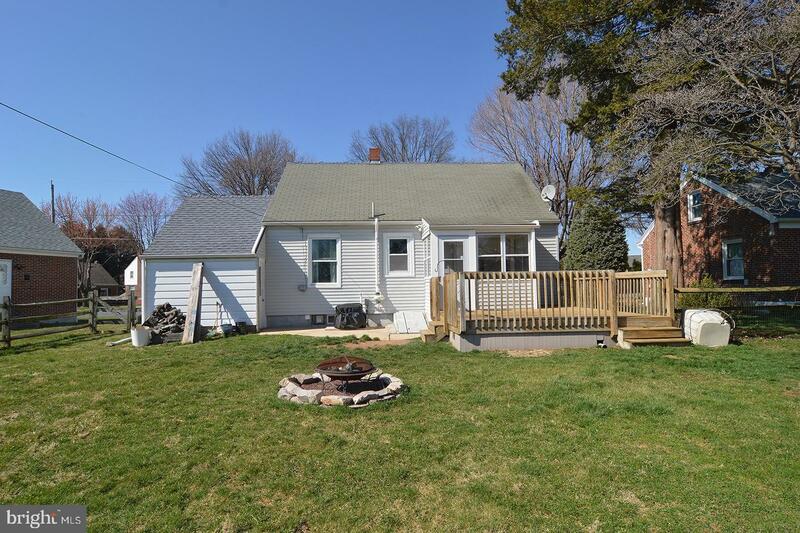 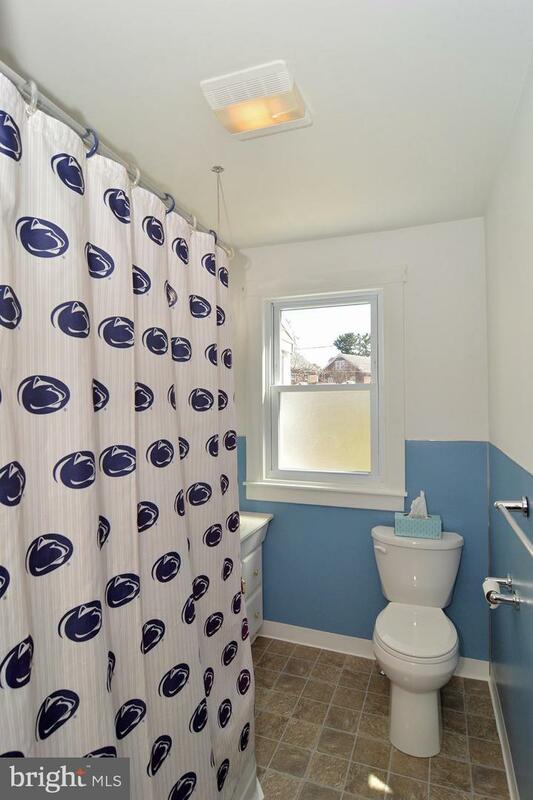 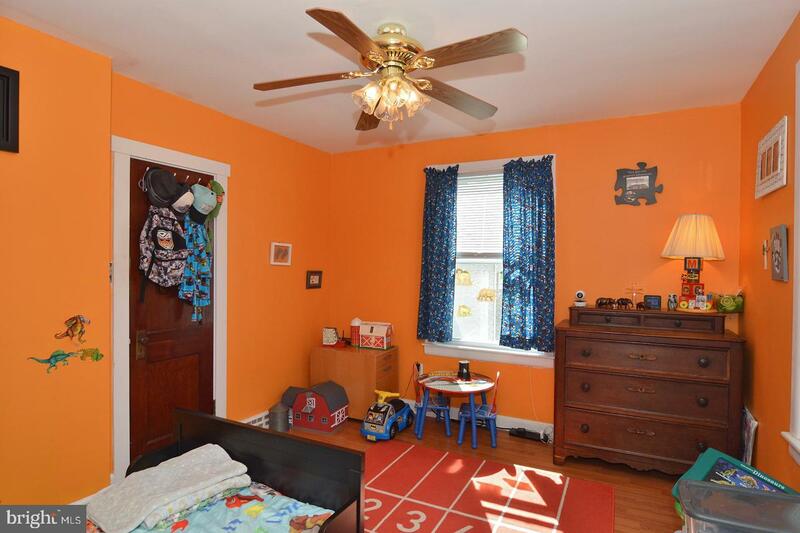 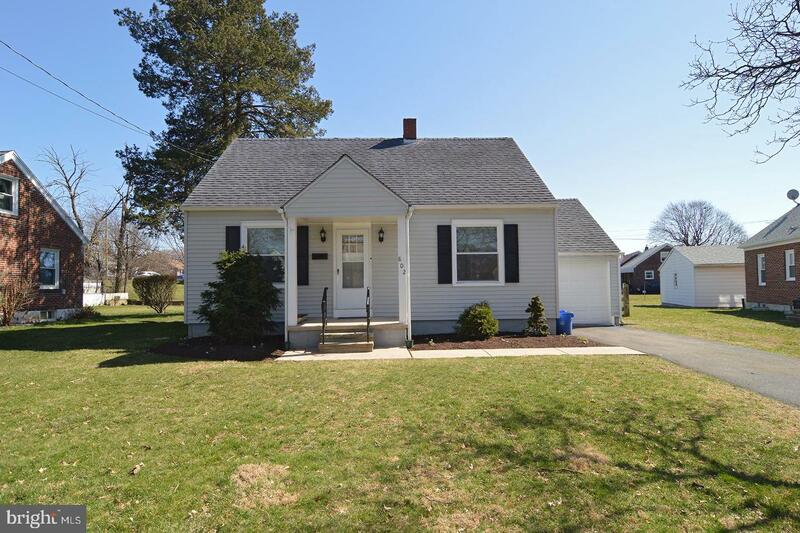 3 or 4 Bedrooms, 2 full baths, finished lower level flex space, mud room off kitchen to yard. 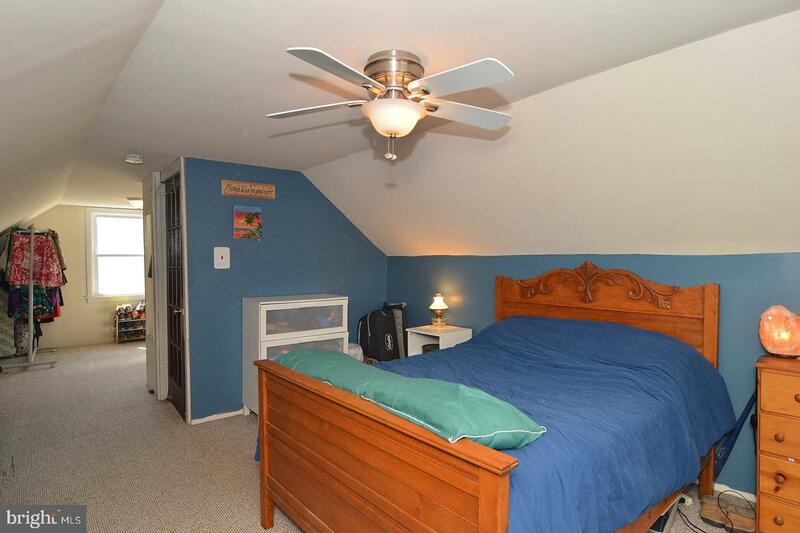 Plenty of space with main floor bedrooms and bath. 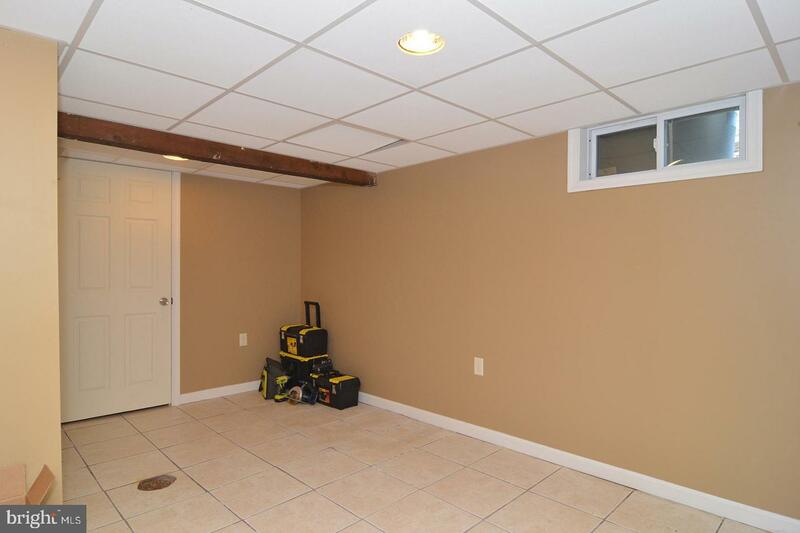 Attached garage. 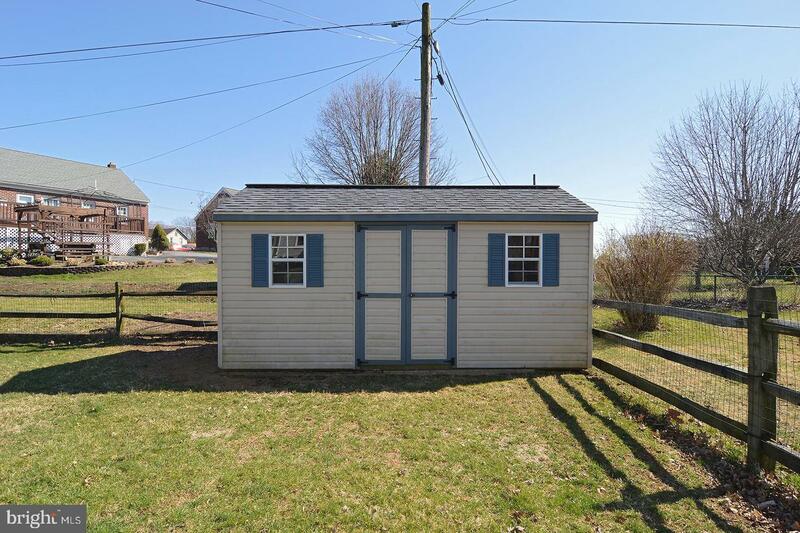 Large shed. 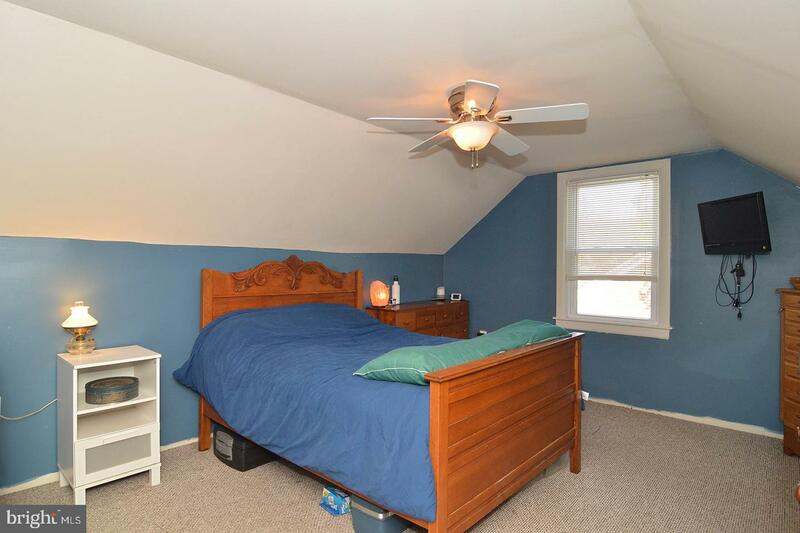 Newer AC and heating.